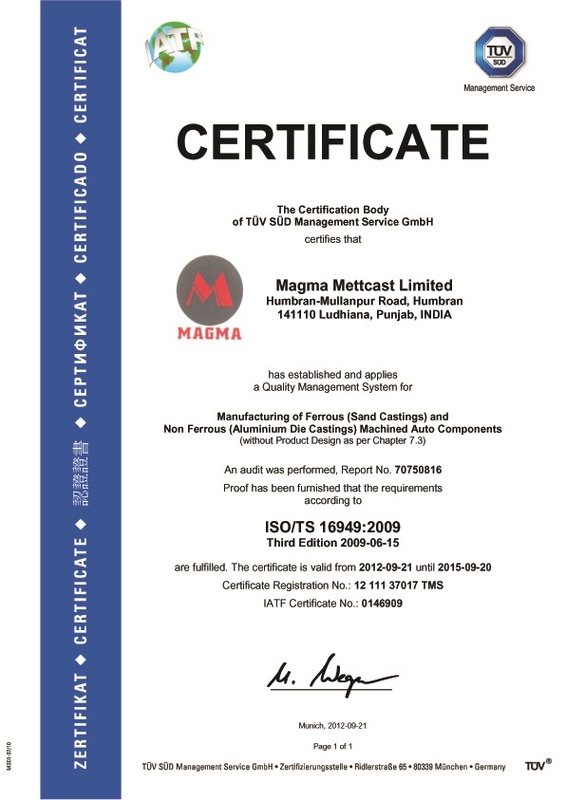 Eastman Impex is ISO 9001:2008 certified company. Every stage of the process, from R&D to design and manufacture and people to the machines, is monitored. .
We shall continuously strive to exceed the expectations of our customers by providing defect-free products, services and solutions, on time and within budget cost. We shall also endeavor to nurture an environment where trust, fairness, and integrity flourish. Eastman Impex group endeavours to stay ahead of the competition by innovating new products and orienting our services to serve competitive and demanding markets. Drives for diversification are planned while taking cognizance of our existing resources and developing synergy among them.